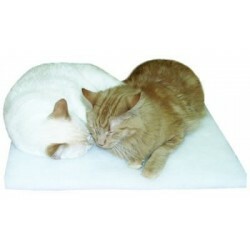 Lots of pet beds and blankets, mats to protect your furniture and keep your pet warm and cozy. 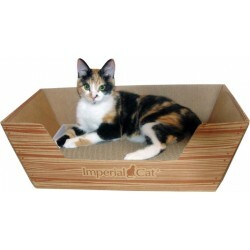 Cozy and unique pet beds, including the best cats bed, made in USA cat bedding and disposable cat beds. Cozy Beds There are 7 products. 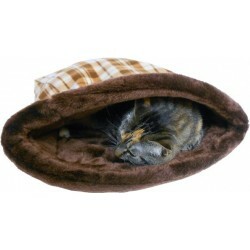 CUDDLE BAGCats love cuddling, and this snuggly bag is made for naptime. 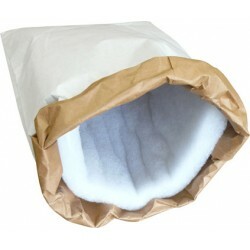 Lined with plush polyester, the Cuddle Bag is soft and cozy. Double-sewn opening allows for easy entrance, machine washable. Measure approx. 18" X 18". New and Improved - now with more cushiony support! Set of 3 sleeping mats made of lofty polyester fiber -- about 1" thick! Super comfy and extra-special because they are disposable! 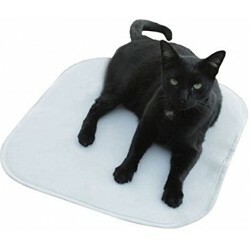 No need to bother cleaning cat hair and dander from your cat's bed! 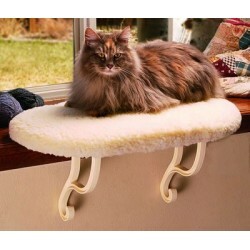 Just toss out the old one and slip a fresh new one in your cat's napping spot!